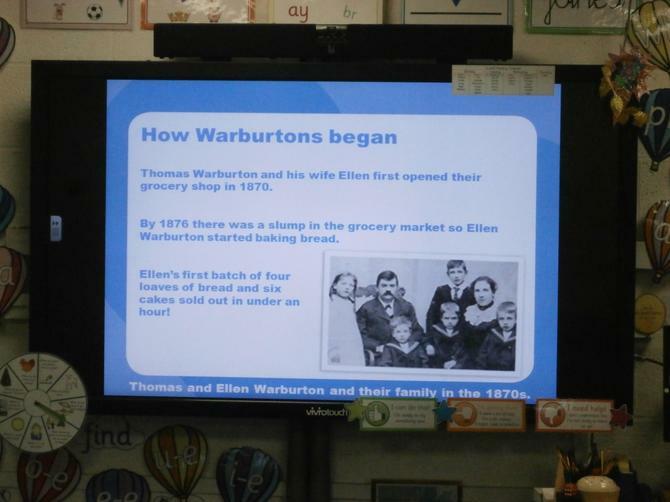 This week saw a visit from Warburtons the Bakery who came to talk to the children about how their bread is made, healthy eating and how to make a sandwich. 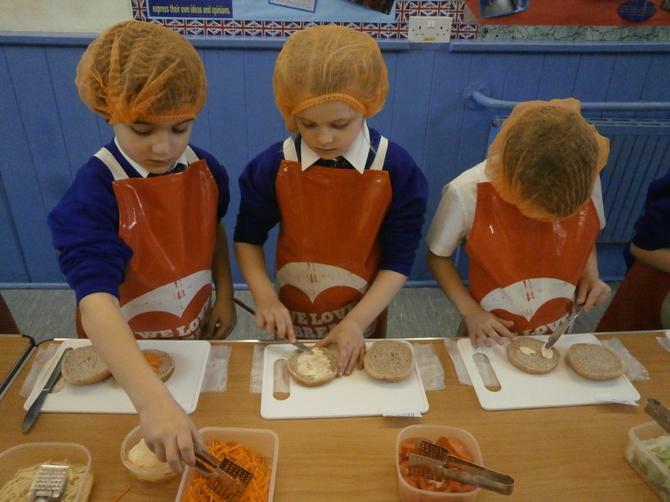 The children watched video clips, did word searches and learnt how to make a sandwich from washing your hands to filling it with healthy items. 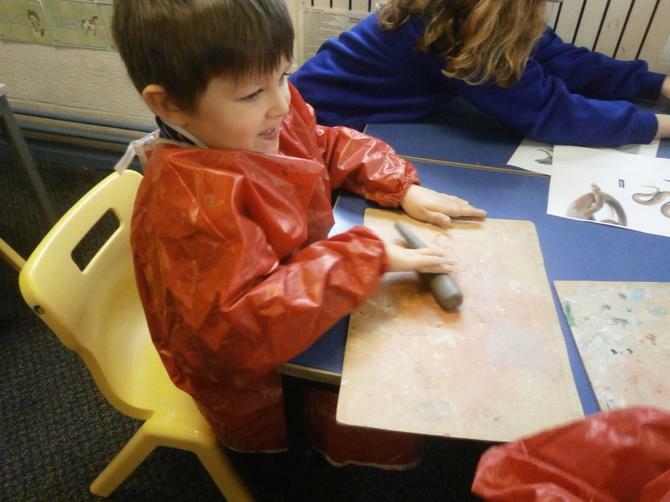 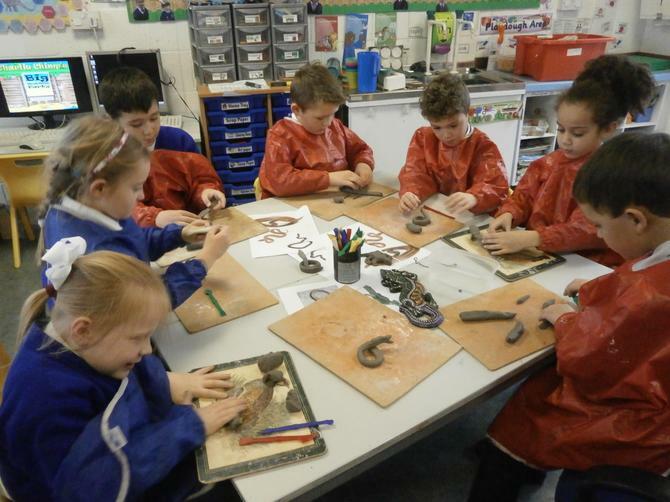 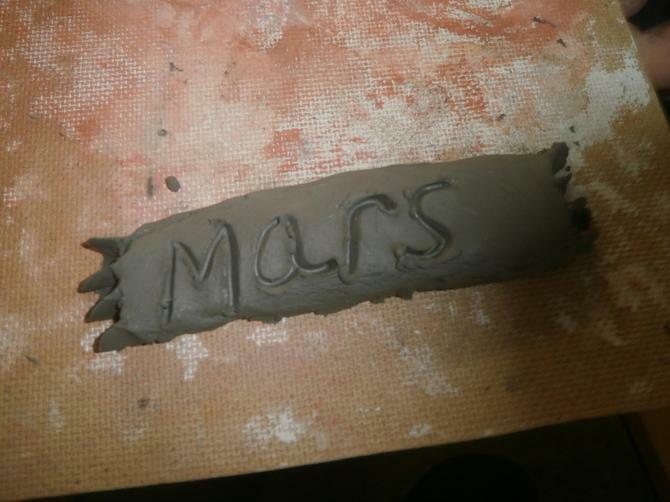 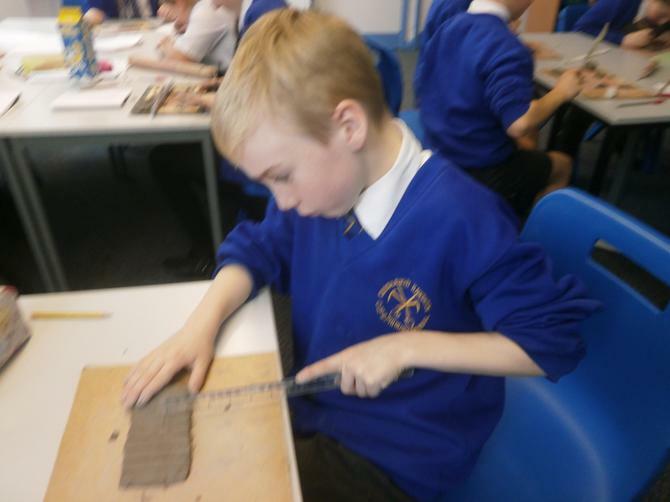 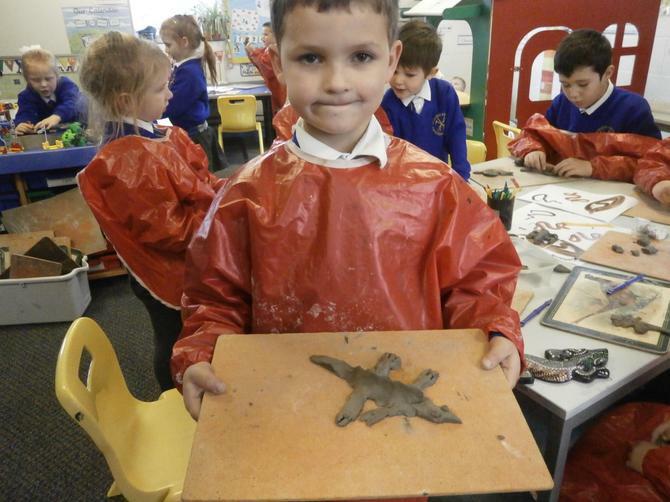 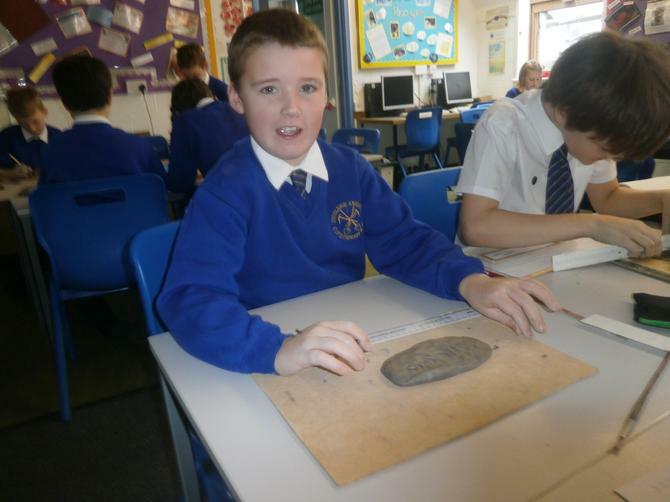 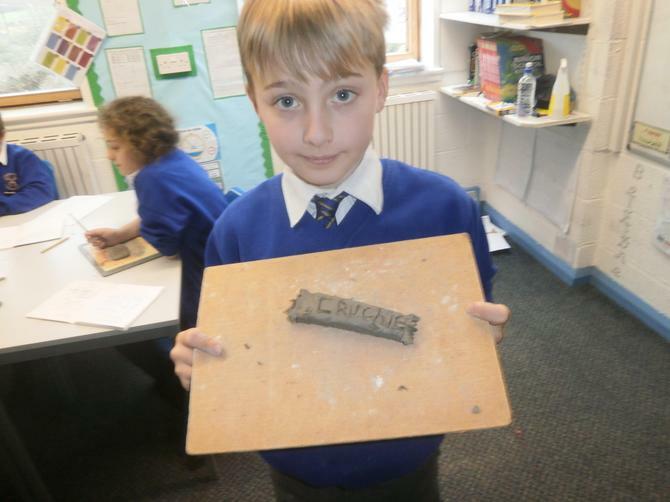 Clay modelling was the activity in store for our Keystage 1 children who were creating clay animals as part of their Safari Topic and upstairs in Belstone they were making chocolate bars out of clay.